Wearing a boxing mouthguard offers more than just aesthetics. 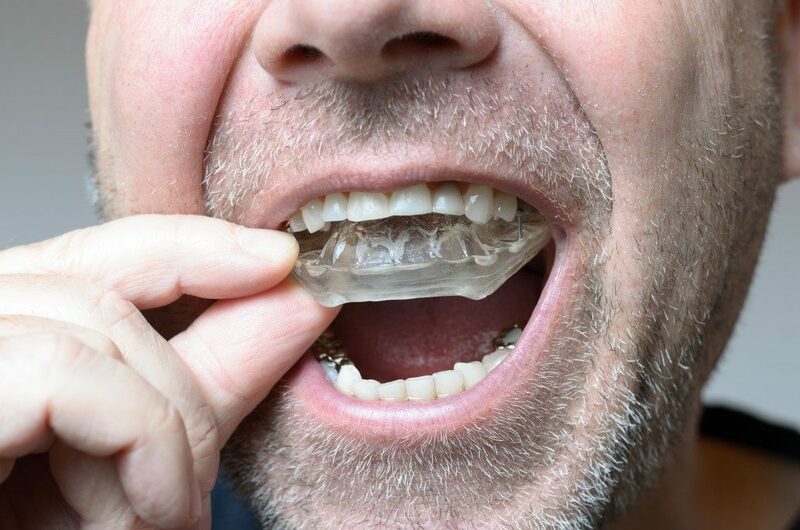 It’s a flexible, custom-fitted device used during contact sports to protect your gums and teeth from damages. Though most people are aware of the importance of wearing one when playing contact sports, some are still clueless about its benefits. Protecting one’s teeth is the primary reason players wear this type of safety gear. Wearing a mouthguard is important, especially in boxing. Experts note that since boxing is a punching game, an unexpected punch that lands on your face can make your tooth fall. The only way to protect your teeth from damages caused by a strong blow is by wearing a mouthguard during any of your matches or training sessions. A severe shock or force does even more damage to your bones, jaw, and dental roots. Wearing a mouthguard can help avoid any severe damage to your lower and upper jaw. It also helps reduce the severity of concussions when exposed to a brute force. The mouthguard acts as a buffer to a blow. It tends to absorb the energy, which then prevents it from affecting any of the nearby teeth or bones. Although mouthguards are soft when you bite it, it can impair a person’s normal breathing. Most boxing instructors say that wearing a mouthguard during your training can induce mild hypoxia to an athlete, which is a beneficial adaptation for them. It helps a boxer strengthen his mental thinking because of the safety that it provides; therefore helping him perform better. It may sound odd, but wearing a mouthguard can help prevent brain damage. If you get directly hit on your slack jaw, there’s a high chance that you’ll experience a blurry vision and then pass out. Since the jaw connects to the skull, exposure to a sudden brute force will have a drastic effect on your brain. You may experience loss of consciousness and obscure eyesight. 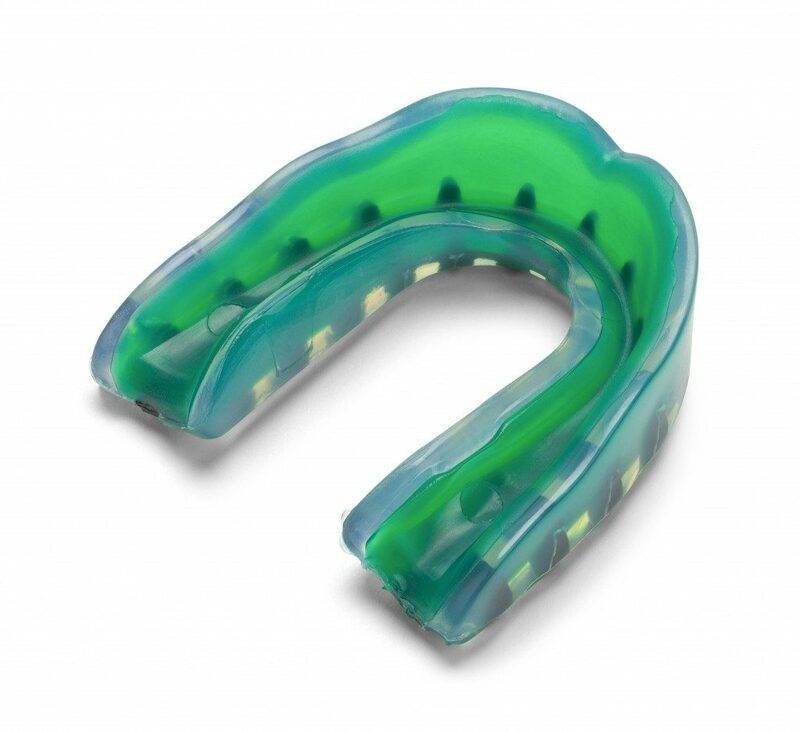 Conversely, wearing a mouthguard helps absorb the energy that may hit your jaw; therefore, keeping your jaw in place. It means both your skull and neck will remain stabilized, so you can be free from the risk of a severe brain injury. Aside from your teeth, other parts of your mouth can also get affected if you neglect to wear a mouthguard. Professionals say that wearing one helps prevent any cuts to the lips, as well as further damage to your tongue and face. It’s also essential for people who are wearing orthodontic appliances to wear one to protect the appliance and their mouth from any harm. Ensuring your safety should always be your top priority every time you play a contact sport. It’s best to speak with your dentist to get tips on choosing the most effective protection for your oral health. Read more at Grow Health Vending.